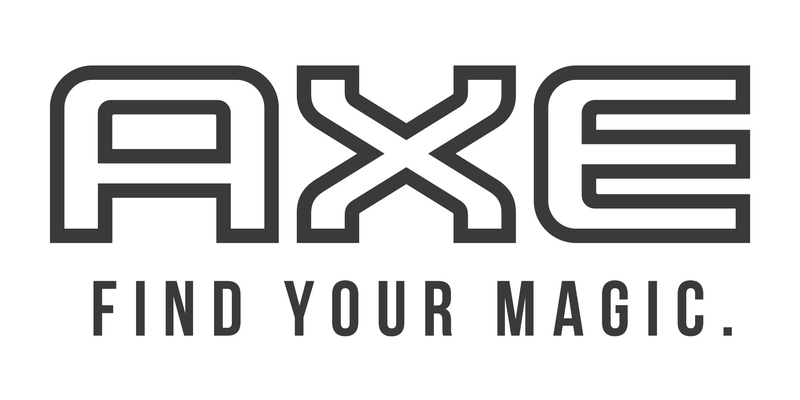 In response to discovering that 65% of guys either never style their hair or only style on special occasions,1 AXE® Hair is sparking a conversation with guys and their friends around every day styling. As a champion for self-expression and individuality, AXE Hair wants to flip ‘trying too hard’ on its head to show guys that every day styling doesn’t have to be a big deal – it’s just an easy thing guys can do to express themselves. So to start the conversation, AXE Hair is teaming up with two guys who aren’t afraid to experiment with their hair: friends and co-starting pitchers Noah Syndergaard and Jacob deGrom. Throughout the summer, AXE Hair will take fans inside Syndergaard and deGrom’s styling routines and other little-known talents to show guys that they’re not just a pretty hairstyle. After all, no one thing defines you – and styling your hair is just another simple skill that makes you unique. New Styling Tins: The same product at the same price but in more convenient packaging to make daily styling easier at home, at the gym or wherever guys end up. 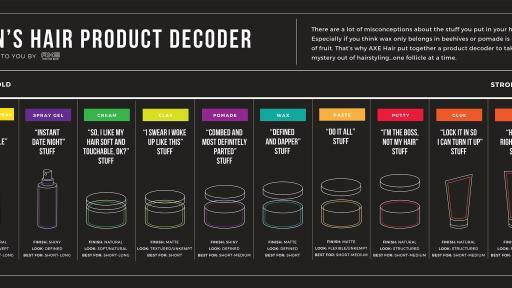 Instagroom Series: A series of short, 15-second how-to videos unlock the secrets of grooming & style based on the top questions guys are searching for online. Craft your style at Instagroom.com. Check out AXE Hair’s latest film titled “Not Just a Pretty Hairstyle” here: https://www.youtube.com/watch?v=BvyegmJBZLE&feature=youtu.be. AXE, the No. 1 men’s fragrance brand in the world*, champions individuality and self-expression by encouraging guys to embrace their personal style. 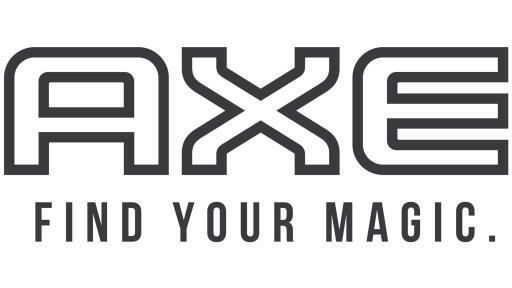 With a full line of grooming products including daily fragrance sprays, deodorants, anti-perspirants, shower gels, shampoos and styling products, AXE gives guys the tools to express what makes them unique, authentic and ultimately attractive to the world around them.